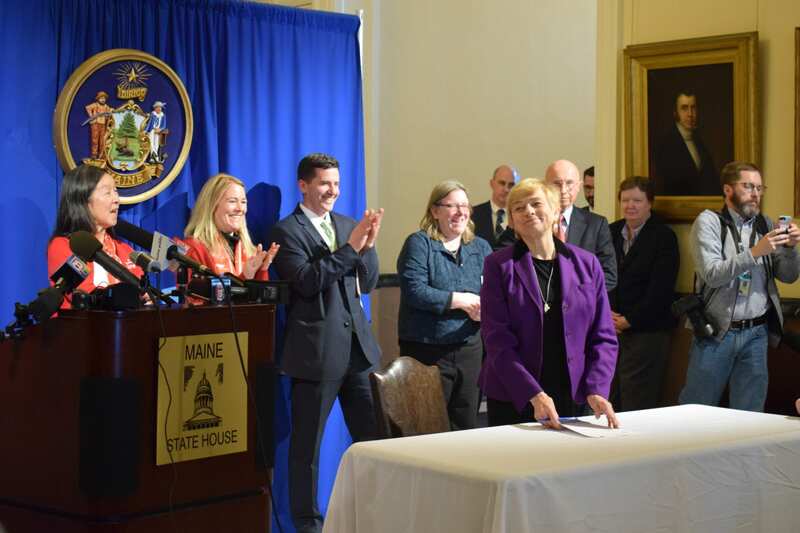 At an event at the State House on January 15, 2019, Governor Janet Mills signed off on the long-delayed $15 million senior affordable housing bond, allowing those voter-approved funds to be used to address the acute housing needs of hundred of low income seniors in Maine. 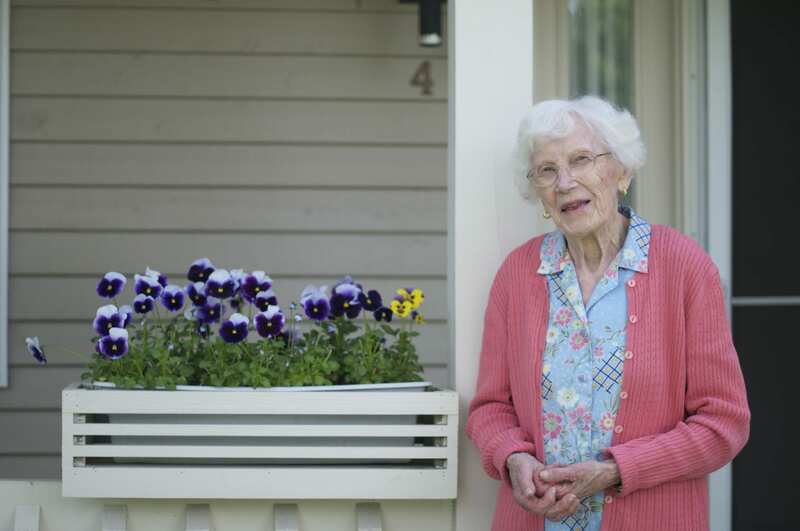 The Maine Affordable Housing Coalition advocates for policies at the state and federal level which serve to better meet the critical housing needs of Maine people. For more information about our policy priorities, please click the links below. Housing Choice Vouchers: Stabilizing Lives and Strengthening Maine’s Economy, by the Maine Center for Economic Policy, October 2010. An Analysis of the Economic Impacts of a Proposed Affordable Housing Program for Maine, by Charles S. Colgan,Ph.D., Maine Center for Business and Economic Research, University of Southern Maine, March 2009. Housing Affordability in Maine – Taking Stock, by the Housing Affordability Initiative at the MIT Center for Real Estate, March 2009. 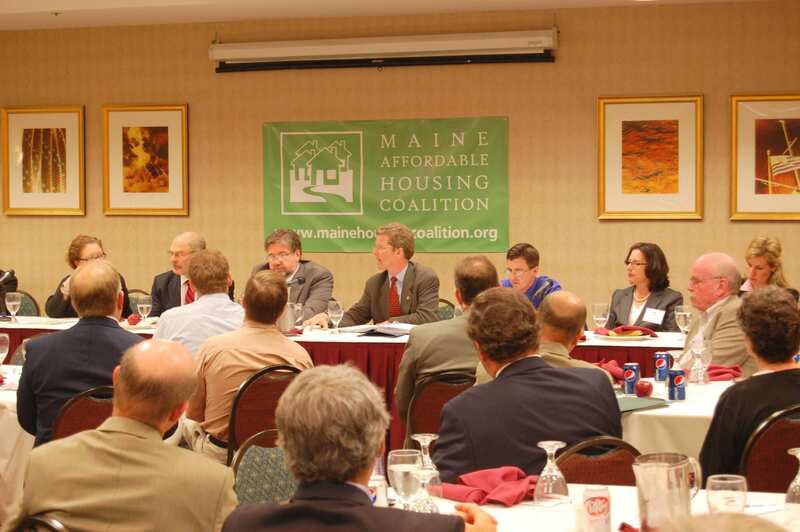 The Housing Voucher Program: Providing Local Relief to Maine with Federal Low-Income Housing Reform, by the Maine Center for Economic Policy, May 2008. The Economic Impact of Affordable Rental Housing in Four Maine Communities, by Planning Decisions, Inc, 2004. This report was updated in December 2005 to reflect changes in Maine’s school funding formula. Bringing Housing Front and Center: A Review of the Maine State Housing Authority, by EBW Associates, 2004. Recommendations for Reform in MSHA Governance, a position paper by the Maine Affordable Housing Coalition, 2004. 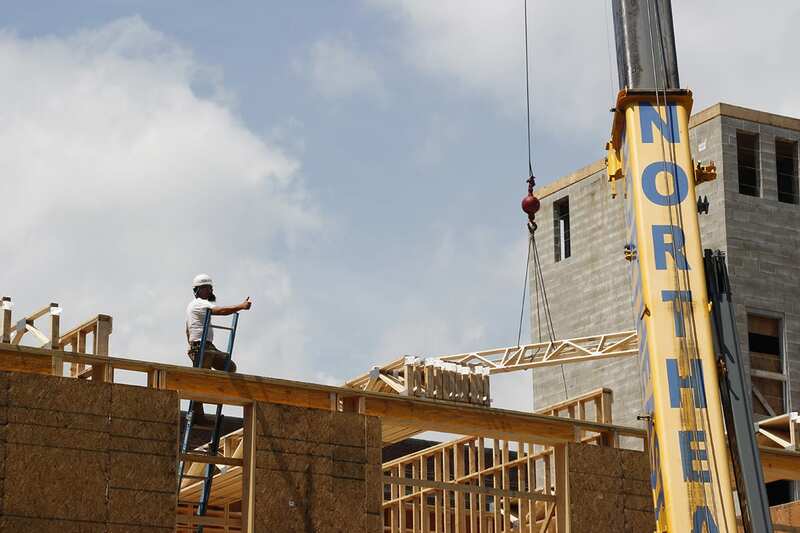 Out of Reach 2018: This report by the National Low Income Housing Coalition provides data for every state, metropolitan area, and county in the United States on how much a household must earn to afford a modest market-rate rental home. The State of the Nation’s Housing 2018: This annual report by the Joint Center for Housing Studies of Harvard University provides a concise summary and analysis of recent trends and emerging issues in the nation’s housing markets and a discussion of what might be expected in the coming year.